Since its founding and after more than 28 years of its systems working at Brokerage Firms, Banks, Public Shareholding Companies and Asset Management firms in the GCC and MENA regions, ManafSoft has become one of the major regional providers for Brokerage, Shareholders, Asset and Fund Management solutions. We owe this success to the strong commitment of our teams, and the loyalty and confidence our customers have bestowed upon us. 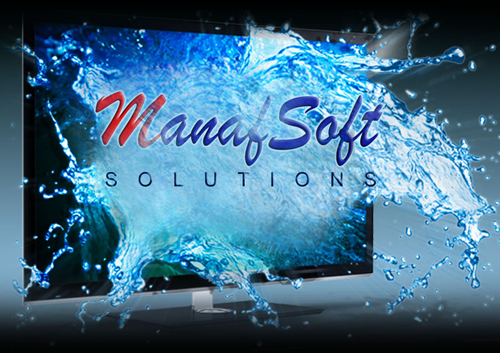 Manafsoft is a fully registed Jordanain Company with headquarters in Amman, with over 45 proffessionals & consultants located in Jordan and the region to serve its clients.